Firebase, a summer 2011 graduate of Y Combinator, launched today in public beta after 10 months of private beta testing. As we explained before, the San Francisco company provides a “backend as a service” that helps developers build web apps super-fast. (For the tech-minded, that means taking care of components like databases, servers, server code, and networking code.) For web apps that are already built, you can plug into the Firebase API and add new features. This is what companies like TwitchTV and Klout have done. 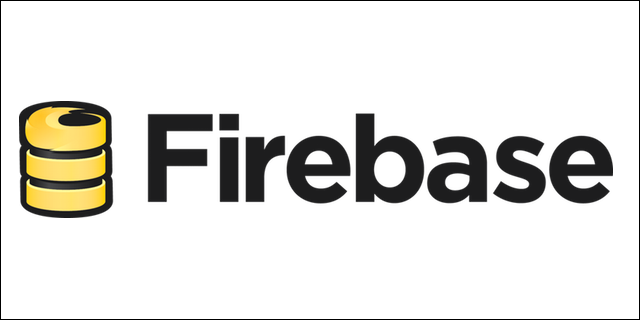 “It’s been really inspiring to see all the ways that developers have used us,” says CEO James Tamplin, who helped Firebase raise $1.4 million in funding. Ten months may seem like a long time to test privately, but Firebase has been improving all the while. The team grew to seven, including hires from Mozilla and Twitter. They built up a more reliable, redundant infrastructure to handle data from all the apps they work with. And they architected a comprehensive security system to make sure that data stays secure. These pieces are vital when you’re opening up to an audience of developers and corporations. To learn how to use the Firebase API for your web app, check out Firebase’s new lessons on Codecademy, coming on February 18.